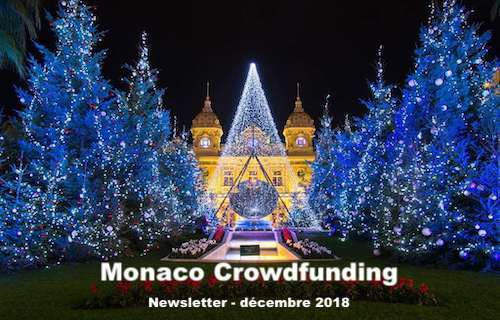 Monaco Crowdfunding is an international platform for connecting responsible, supportive and innovative project leaders and people likely to support them financially. 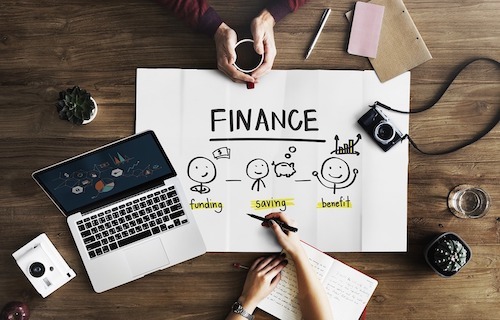 Supporter of a more efficient philanthropy based on the relevance, the sustainability and the transparency of the projects, Monaco Crowdfunding helps in the management of the project leaders and measures the social impact of the financed projects. 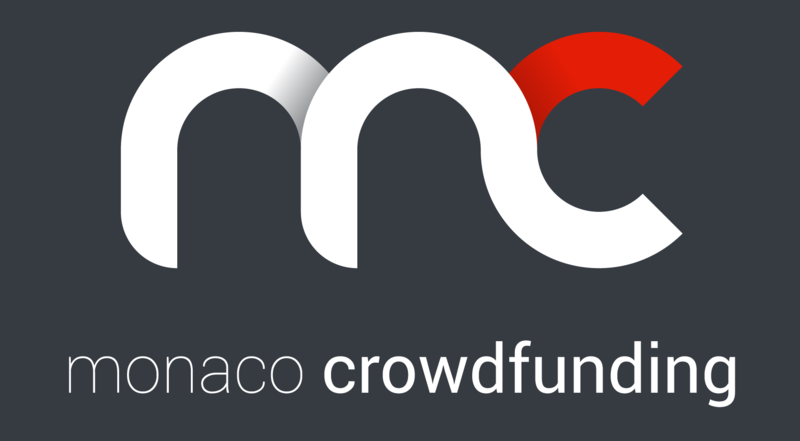 Monaco Crowdfunding also supports the positive, innovative and value-creating entrepreneurs social, who answer at first the concerns of the citizens and the improvement of their well-being. Support an association or an individual in a project related to the Principality of Monaco. With your donations, support ecological and social initiatives for a more responsible city. Participate in the financing of innovative entrepreneurial projects that create social value. Accompany these visionary entrepreneurs through loans or equity investments. How does our crowdfunding work ? Support the project in which you believe. Our commitment of a rigorous selection of the projects. Reporting of the impact of your contribution. Improve the efficiency of your actions(shares). Share the skills of our partners. Value your social impact in your ecosystem. 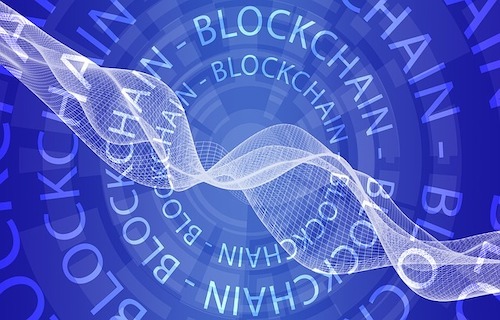 2019 sera-t-elle l'année du « token »?